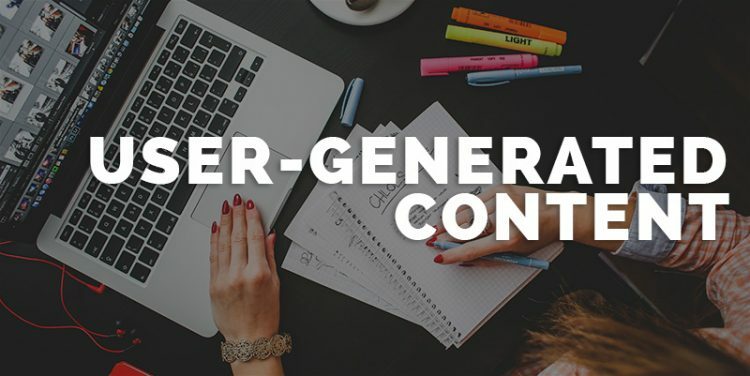 User generated Content –The significance of UGC & Why you shouldn’t ignore it! Home » Branding, Digital Marketing, Digital Media » User generated Content –The significance of UGC & Why you shouldn’t ignore it! User-generated content or UGC can be broadly defined as media created by the users of a particular product or service. Yes, it can be the reviews that you read on Amazon or on Google, it could be the viewer videos, or the photos you which you may see on the news and so on. In the year 2011, Coca-Cola launched its exemplary ‘Share-a-Coke’ campaign. It enabled the consumers in customizing Coke bottles and coke cans with names, and other personalized messages. Yes, this ‘Share-a-Coke’ campaign thus stands as a brilliant example of an incredibly successful UGC campaign. The Lay’s “Do Us a Flavor” competition also asked their growing number of consumers in submitting their idea regarding the next potato chip flavor. This also remains as a highly successful campaign as typically a part of their branding and content marketing strategy owing to the incredible benefits of UGC. “61% of people would be more likely to engage with the user-generated content. In fact; the unique elements of UGC is that it typically taps into consumer trust. It helps in establishing credibility and thus building the customer relationship. As things stand now; user-generated content has become a significant part of our lives. In fact, it has become so much a part of our lives that we have started taking it for granted. As one of the pioneer digital marketing company in Kolkata, we never get tired of talking about the significance of UGC. There’s absolutely no denying; UGC is unique and distinct from traditional advertising. The benefits of UGC thus go beyond simple brand impressions. Now start reaping the benefits of UGC in building your brand voice!